ATEED, with the support of NZTE, is offering a series of “Running Your Business” workshops. 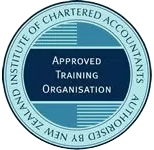 The objective of this pilot programme is to provide businesses with a pathway to transition from running their business to growing their business. Tools and methods taught through this programme support business owners to run their business sustainably by identifying the key pain points/challenges faced and providing support in the form of capability development workshops. These workshops will be delivered by external service providers. Business owners can attend one or all four business workshops, held in either central Auckland on 13th March or West Auckland on 15th March. The cost is $49+GST per session, or $150+GST for all four sessions. To be eligible to attend these business workshops you must be trading and have less than 20 employees. 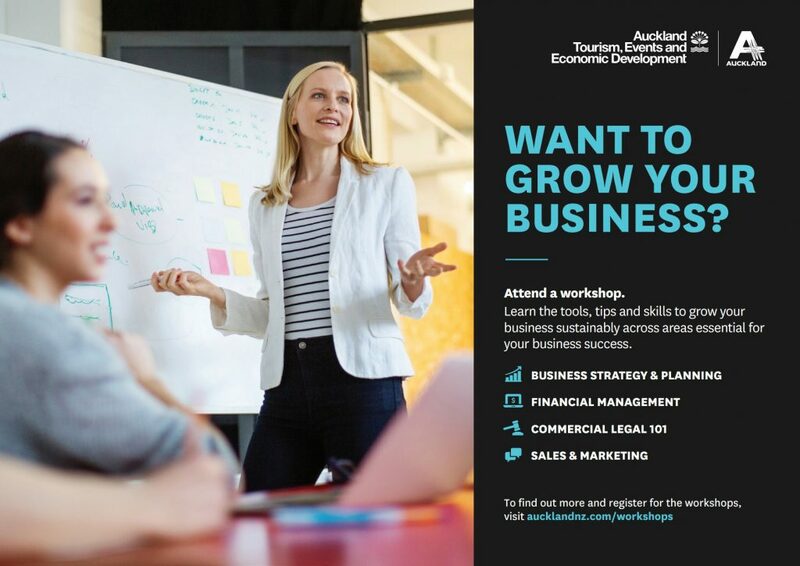 For more information, or to register, visit https://www.aucklandnz.com/business-and-investment/upcoming-events/running-your-business-workshops.